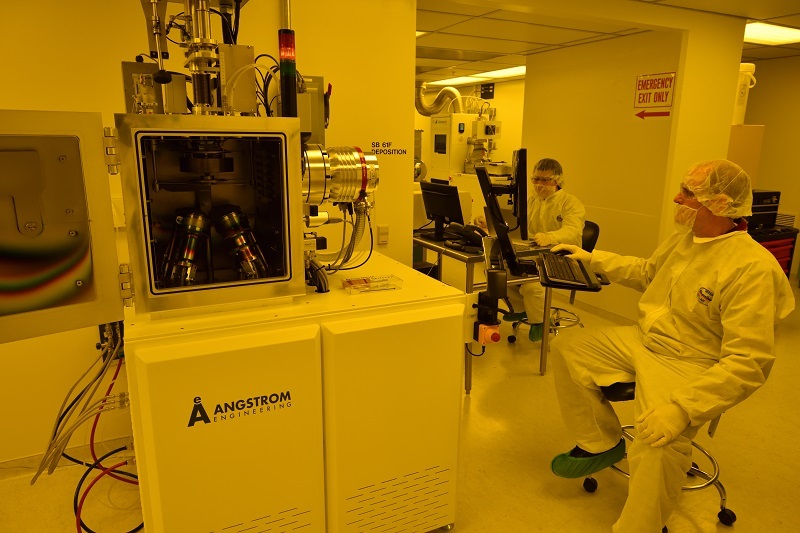 The Angstrom Engineering sputtering system a physical vapor deposition tool designed for rapid deposition. The system is equipped with four magnetron sputtering guns which use accelerated, positively charged ions from a plasma source to deposit films. Reserve this tool with FOM.